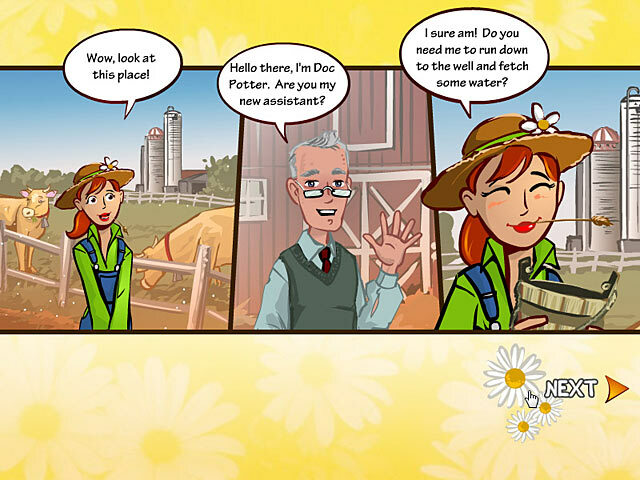 Help Dr. Daisy nurse her furry and feathered friends back to health by diagnosing and healing them as quickly as possible.Open up and say meow.Dr. 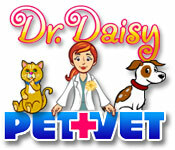 Daisy has just graduated from veterinary school and needs to complete 5 rotations to finish her residency. 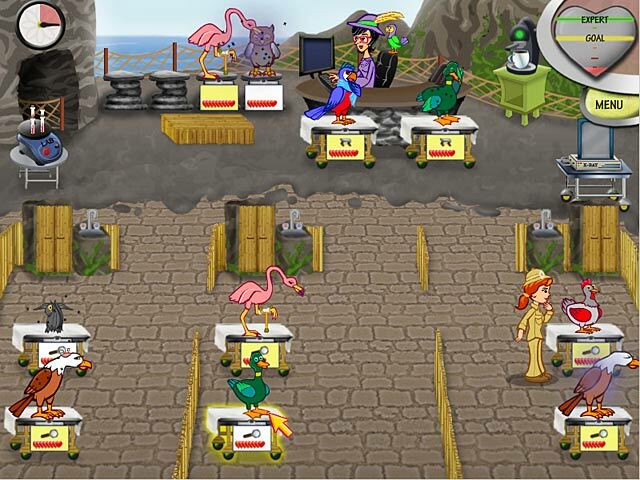 Help her diagnose and heal needy animals in this madcap dash classic. From the local veterinary clinic to a sea park all the way to a big city zoo, Daisy needs to keep her ailing friends happy and healthy. Upgrades are available at each location to showcase your style and speed-up your play. 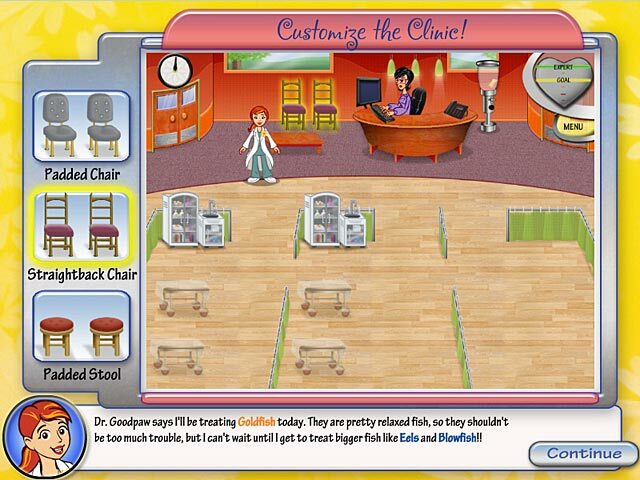 Grab your stethoscope and let`s get healin`!